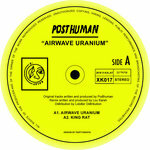 Includes unlimited streaming of It's Nice Here via the free Bandcamp app, plus high-quality download in MP3, FLAC and more. 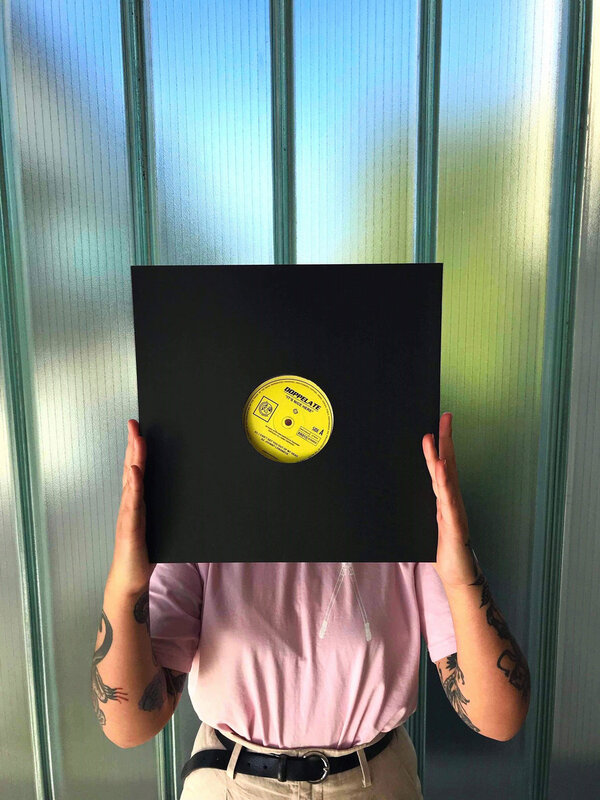 London based artist Doppelate is next up on X-Kalay and debuts on the label with a four tracker of Detroit house inspired club jams. 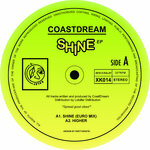 Having initially caught our attention with his records for our friends over at Lets Go Swimming we’re super excited to provide the platform for his next release. 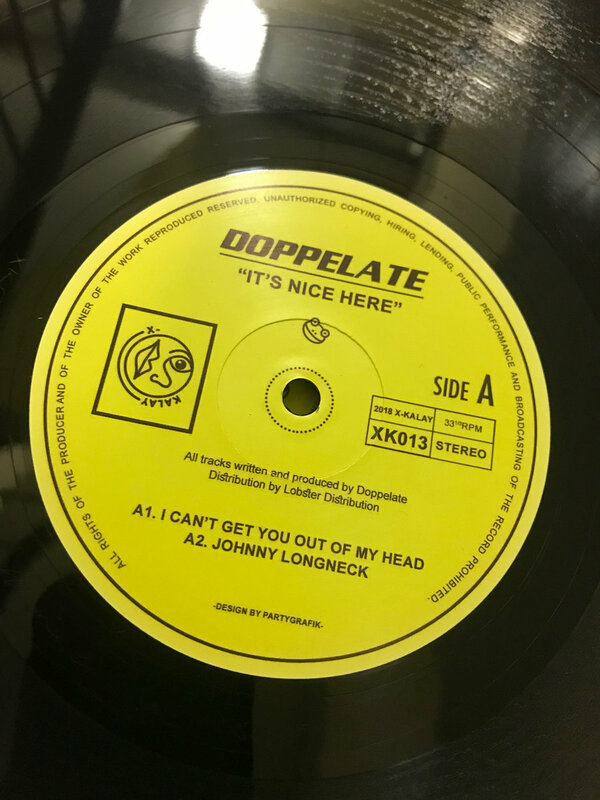 From the languid sleaze of the sawtooth bassline on “I Can’t Get You Out of my Head” to the pin point congas and rainforest vocal shots on “Johnny Longneck”; the A side is a functional and groovy affair, stripped back to the essentials in typical Doppelate fashion. 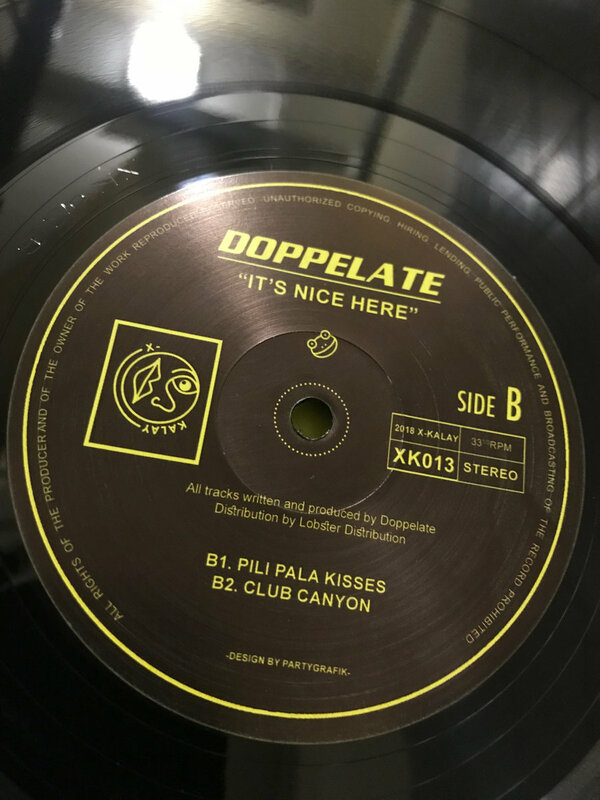 The B side takes a slightly more playful approach - Pila Pala Kisses utilizing looped pianos and some tongue in cheek percussion work before turning out a beautifully mesmerizing melody. “Club Canyon” closes things out in more understated tones; crisp hats skip over the lazy staccato bass whilst the dreamy pads induce an all too welcome state of haze… Play this one in the sun! For those in London – we’ll be holding a release party at The Alibi in Dalston on the 10th August, hope to see some of you there.